HARD HITTING DETROIT LIONS FORUM - View topic - Who wants to learn about wind turbines. Who wants to learn about wind turbines. Re: Who wants to learn about wind turbines. As I've stated before, I'm in favor of eliminating all subsidies for energy, food, banks, etc. Let them live or die on their own without government influence. 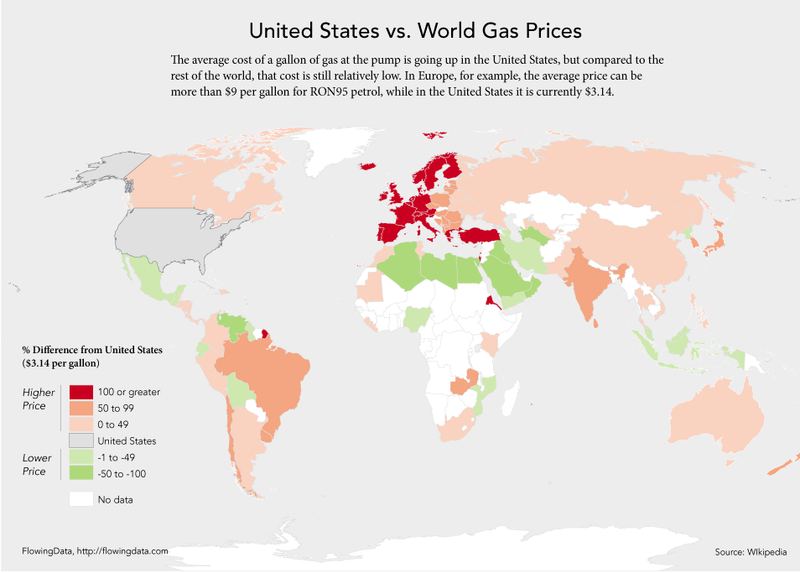 As for the price of gas, eliminating oil subsidies would not result in the price rising to $12 per gallon. Even the George Soros funded pro communist/anti capitalism Center For American Progress estimates that it would only rise by 2% or about 7 cents per gallon if all oil subsidies ended. In reality, the $4.5M in subsidies and tax breaks that the oil industry receives per year is a drop in a bucket compared to their revenue and the taxes that they pay. It's just chump change and should be eliminated completely. Then stop detracting from other conversations with an issue that effects ALL industries. You ruin your whole argument when you do. I'm just hoping the poor overly assisted drug companies can pick themselves back up and make a profit after all that gov't help... they really shouldn't be in business. How do the consumers at the pump make the educated choice if they are not presented with the true cost? Consumers at a group make decisions in a free market based on price and percieved quality. If they are not presented with the actual price at purchase, how can they truely know what that tank of gas actually cost them? Maybe trying to spell out ER trips and other nickle and dime things is silly... but pollution is a REAL side effect and large health impact we pay through our cost, insurance, and gov't. What about the largest gov't budget being used to keep the oil flowing? Everyone talks about free market and consumers making the right choice based on a competitive market and subsidies are bad for that... yet they ignore the fact the gov't just spent trillions to try and keep the Middle East at rest or make it better with a democracy. We get dinged at tax time to keep a product we purchase everday available and cheap. Why don't we just see the actual cost when we pump the gas ourselves so we can make an informed decision as consumers. What is Sly, WJB, etc. so afraid of regarding that? I don't think our desire to Democratize the middle east has anything to do with oil. IMO it is more of a national security thing. I'm all for getting rid of subsidies to oil, gas, and wind, solar, etc... As Sly already pointed out, alternative energy would take the biggest hit. If anyone is niave enough to think that we don't keep oil flowing freely and cheaply with our military then they should again look again. I used to think that... that was silly. The middle east hates us because we support Israel. Always have, always will. I agree... On top of that we promote human rights that go against their way of life. We could withdraw our support of Israel and stop promoting a "better" way of life throughout the world, but even that wouldn't save us from scrutiny. Everyone not under a rock knows how we live in the U.S., people want to come here to get away from being oppressed, and as long as we exist, freely, and offer our freedoms to other people, we leave our selves open to attack. Why do we support Isreal? We've supported Israel for religious reasons because back then we actually still had a moral compass. That support is waning though. The religious aspect weighs on the politicians minds due to votes, otherwise I think they would have let them to the dogs decades ago. They've also been the one true ally in the middle east this entire time. Others are bought. Oh, so it has nothing to do with keeping a Democacy alive in the middle of a volatile region hoping it would spread and the oil woul keep flowing? We do it because we are religious? Sly supports Isreal because he is Christian? Israel has nothing to do with oil. We'd probably get more oil if we stopped supporting Israel, because the rest of the middle east hates us for supporting them. We only care about the middle east because of its oil. If we didn't we wouldn't care. They why support Israel if we're there for oil? They have none and the oil producing countries hate us because we do. We'd get a better price for oil if stopped supporting their enemy. And spreading democracy? You realize there's Israel and Jordan. Every other nation is a monarchy with democratic assemblies. If we're trying to spread democracy, since 1947 we've done a horrible job. Your theory has no substance.